Here’s how to get a FREE CASTLE in Italy, your Majesty! Want a free castle in Italy? Sure, take one, your highness. But, as with everything good, there’s a catch. All the recipient must do is pledge to renovate the buildings, which are mainly in more remote areas of the country, in a way that will diversify Italy’s tourism industry. This means transforming them into hotels, restaurants, visitor centers, spas, shops — anything that will attract tourist traffic. This will ideally help ease crowding in popular Italian tourist hubs like Venice and Milan, instead drawing crowds to chill, lesser-known spots along cycling paths, hiking trails, or religious walking routes. Does the work seem worth it? You’ll need to submit a proposal to the State Property Agency by June 26. So, if you’ve dreamed for years of turning a beautiful castle into a go-kart track, now’s your chance! Dream on and Dream BIG…WHY NOT? This could be the view out your back door! This could be your next door neighbor!! As I said…dream on and dream big! Writing up my proposal. I will have a new address soon for a lovely B&B, I’m sure. I will make the croissants and Marie will make the blood orange juice! I’ll be sure and look for a place big enough to fit ALL of the FLIGHT CREW in…and of course the guys when they are in town! Why ,oh why , am I not 40 years younger? !!! Perhaps between all the Il Volo team with all their various talents we could take on a small castle, and turn it into something spectacular !! Wishful thinking on my part. !! I forgot to mention this would be like Diane Lane in “Under the Tuscan Sun’……a terrific movie. We would have so much fun. What a delightful idea!!! Goes without saying that more than half of us would need to be younger!!! So much talent & knowhow in our group this could actually be acomplished!!! Enjoyed the photos! Dream on IlVolovers!!! Have a great Memorial Day weekend!!! Marion, a retirement home??? I’m in!! Jane, please reserve a room for me. If I’m going to dream BIG I might as well add a castle to my dreams. The pictures looks so peaceful and beautiful. I hope a gardener comes with the castle. It has to be a pet friendly place also. Ignazio would want to bring Buddy,Walter and Franz with him. By then, I’ll need the same kind of room Joan has! Why did the Italian government issue this offer just as I returned from Italy? They probably had an idea that a crazy woman from Florida would try to take them up on the offer.!!! 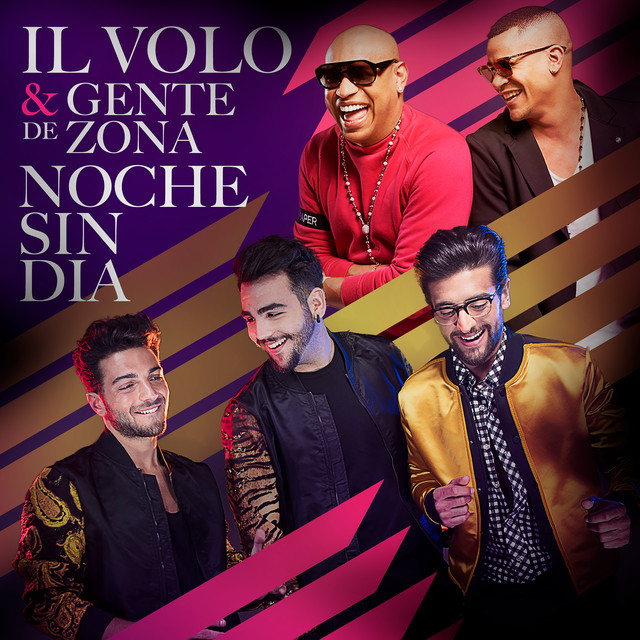 LOL We would need a complete hill town to have enough rooms for all……..Il Volovers and Il Volo and an arena so that they could rehearse whilst we worked !! What a dream !!! I am not very happy that the Italian government sells the goods to private people, but the idea that the Flight Crew group can buy one I like, at least I can know all of you, since a plane trip is not in my intentions. Love all your ideas and comments ladies! Since we are dreaming we can think big and accommodate everyone and their needs. Why not? This could be a castle full of love and energy the world has never seen before! 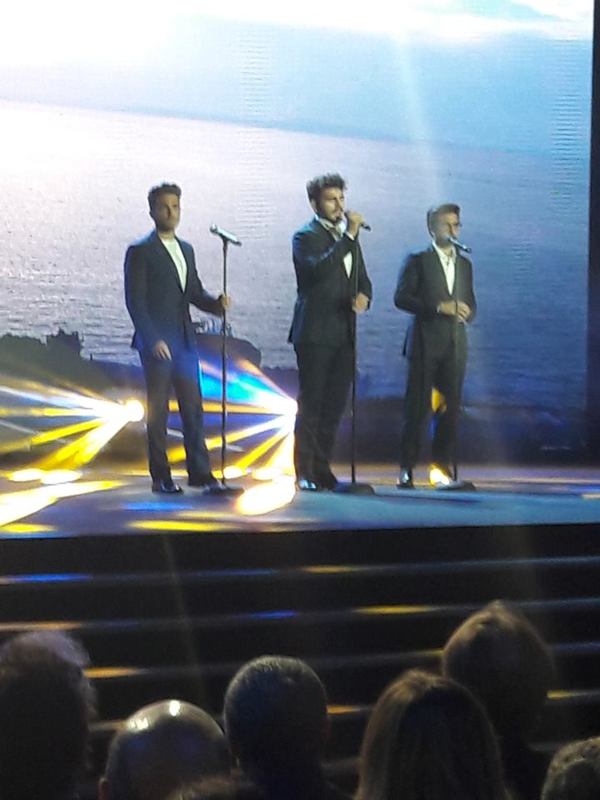 All these loving Il Volo lovers…wow! A theatre inside playing all the Il Volo DVDs and videos of whole concerts (and hopefully a copy of the movie) in a continuous loop so anyone can come in at any time and get recharged! Oh to be young again AND have money to take on a beautiful project like that!